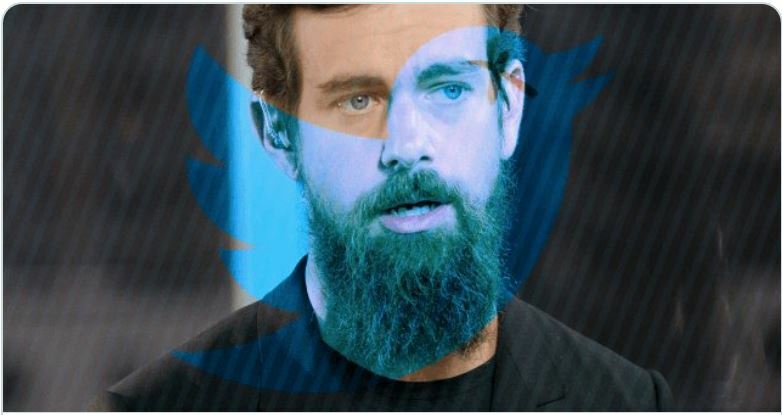 @Jack still hasn’t suspended #Twitterbullies for violent messaging, giving death threats to Covington Schoolkids……. – The Tundra Tabloids……. @Jack still hasn’t suspended #Twitterbullies for violent messaging, giving death threats to Covington Schoolkids……. Previous Post Previous Post Robert Spencer: Reza Aslan calls for violence against falsely accused high school student and wants to punch Dinesh D’Souza’s face……. Next Post Next Post Dr.Manfred Gerstenfeld: Issues In The Margin Dominate Fourth Campaign Week…….